Avast Software, maker of the most trusted mobile and PC security products in the world, on July 8 announced the acquisition of Remotium, a leader in virtual enterprise mobility which technology enables enterprises to extend access securely, simply, and cost-effectively to business-critical applications in a bring-your-own-device (BYOD) environment. According to a press statement posted by the company, the acquisition of the Silicon-Valley-based start-up will allow Avast to expand its offering of mobile security applications to the enterprise space. The entire Remotium team has joined the global organization of more than 600 Avast employees. Like Avast, Remotium, which won "Most Innovative Company" at RSA Conference 2013, solves the challenges of delivering corporate applications to employees’ mobile devices by creating a smooth user experience, while assuring data security and compliance. The company said that its product, Virtual Mobile Platform (VMP), which enables access to enterprise applications from any mobile or desktop device, allows users to work from anywhere in the office, remotely from their home office or while on business trips. It is said that the users can connect to their VMP from any device they are using smartphones, tablets, and desktops in order to get access to their corporate tools, apps and data. Vince Steckler, CEO at Avast, said that the Remotium‘s mobile solutions address the needs of modern enterprises. companies have visibility and security needed to ensure data integrity and corporate compliance. At the same time, users enjoy increased privacy, as well as apps that look and feel consistent across mobile and desktop platforms. 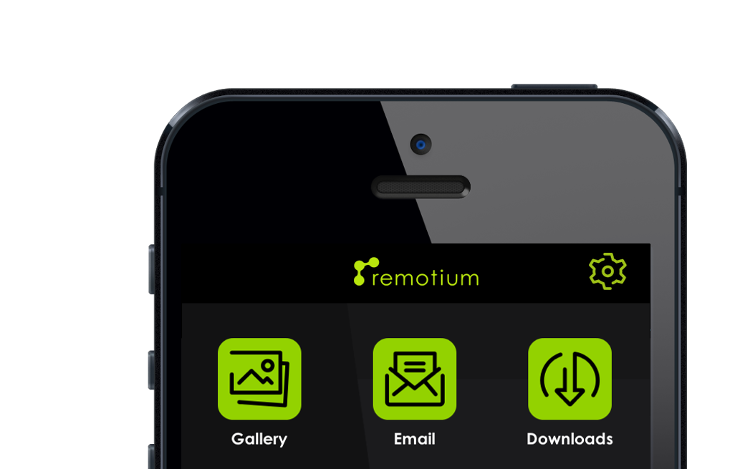 We are pleased to add the Remotium staff to our team together we will further accelerate Remotium’s growth and expand its capabilities across enterprise mobility platforms," he added.